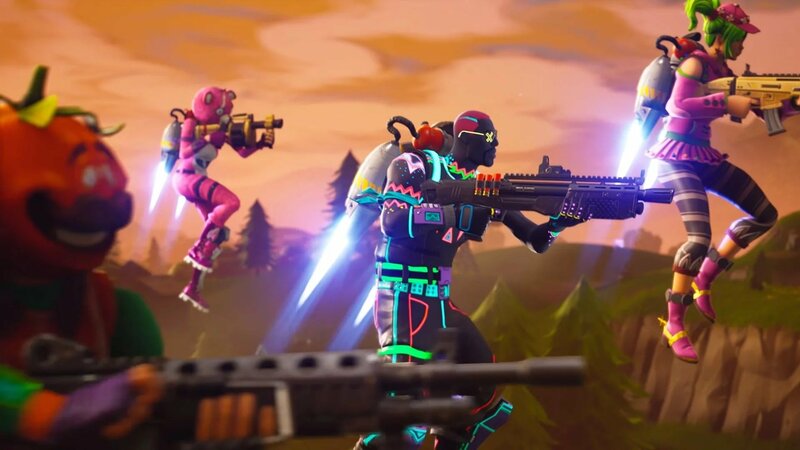 If you enjoy a round or two of Epic's free-to-play battle royale multiplayer game Fortnite on your Nintendo Switch, you might have noticed a slump in your own performance in recent times. This has nothing to do with your own abilities, according to an in-game test Digital Foundry recently ran in each version of the game, there's a glitch where platforms running the title at a silky-smooth 60 frames per second currently have an advantage over platforms running the game at 30 frames per second. 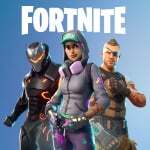 It goes to show how cross-play needs to be carefully implemented in each version a game to ensure the playing field is kept level at all times. So, if you have been struggling in Fortnite on the Switch as of late while versing players on other platforms, this bullet and frame rate glitch is probably why. Never fear, though, as Epic is apparently looking to resolve this hiccup in the next update. Have you noticed this problem in the game yourself now that you've been made aware of it? Tell us below. I knew i was better than everyone else and some how they were all cheating. This totally proves i'm the best. @CurryPowderKeg79 Is that you, Waluigi? Not so Epic Games 👌. No wonder why I’ve been getting slaughtered. They really need to upgrade their Switch effort. @Voldemort807 Anything is possible with the Golden Ratio. Which means when I beat the 4 people at once earlier this week who were using other platforms, I never realized how truly "epic" it really was. Yes, this is why I am bad at Fortnite... that and the fact I'm nearly 40 & don't play it much. @ALinkttPresent poorly programmed? Because cross platform play is a solved problem? This is why I have never managed to kill anyone in Fortnite! Never playing the game might be another reason. Epic need to bring back screen recording and find another work around for the slowdown in gameplay because that did fix the issues we were all having but now this is a thing. I don't usually do too bad though to be honest. Usually top 10 with 4 or 5 kills on solo. Just to clarify something because Dom doesn't bother to mention it: this is an issue with ANY version of the game that runs at 30fps. That includes low spec PCs, Android, and IOS phones, not just the Switch. It's a problem with the engine itself. Any crossplay game will put the 30 FPS console at a disadvantage compared to 60 FPS due to input lag. You'd think it's not noticeable until you actually try to play the same game on multiple platforms – 30 FPS will feel sluggish and look choppy. It's easy to say frame rate isn't that big of a deal, until you've been playing a 60fps game long enough to notice how jittery 30fps is in comparison. It's hard to go back, since it always takes a moment to adjust. A Link Between Worlds on 3DS was really the first game to help me understand what a difference higher frame rates can make. Sony was right this whole time!! Lately playing against other platforms in Fortnite while on Switch has been a disaster. Constantly getting laser-beamed by players who see the game running silky smooth while you're seeing a slideshow. Enemies teleporting around and building towers around me before I can tell what's happening on the screen, and that's while using the ethernet adaptor. It's made me decide that this will be my last season doing the Battle Pass and challenges.